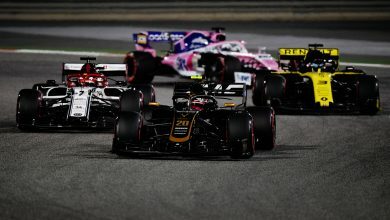 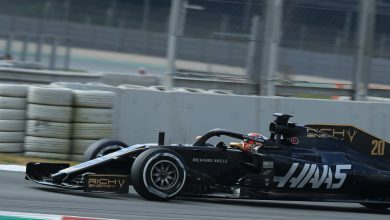 Kevin Magnussen believes that the regulation changes for this season have succeeded in making Formula One cars easier to follow. 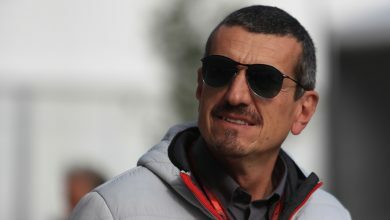 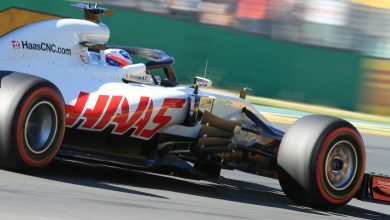 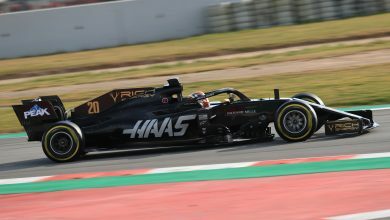 The Haas Formula One Team have announced their driver line-up for the second pre-season test taking place later this week. 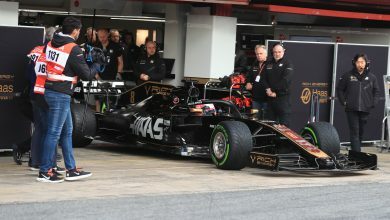 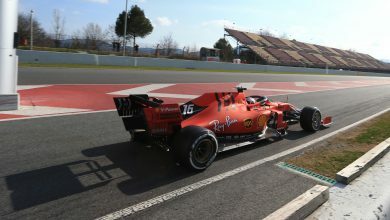 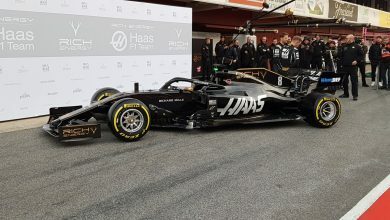 The Haas team have presented their new VF-19 in the pitlane ahead of pre-season testing beginning later this morning.